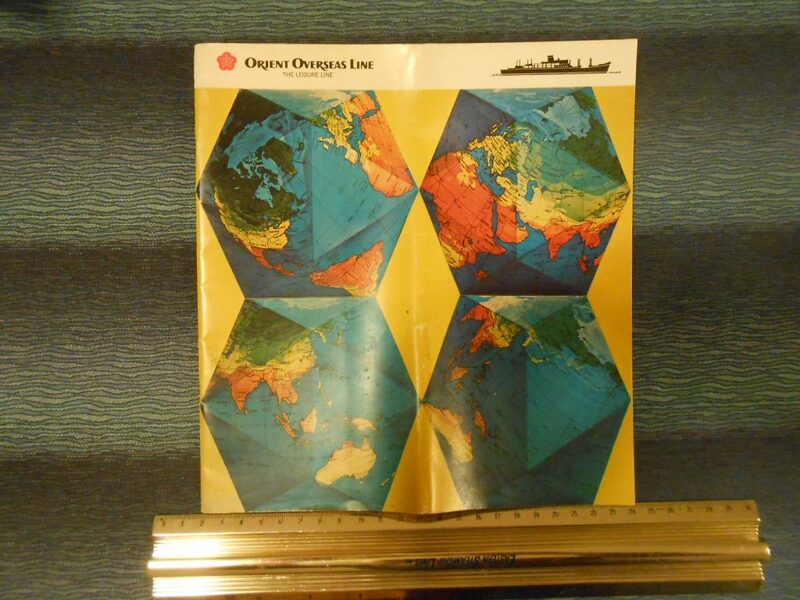 A beautiful graphic brochure for the OO fleet. I find it fascinating how CY Tung grew his business and fleet from rag tag used tonnage into a worldwide shipping enterprise. Really beautiful photos and graphics!